Special thanks to Ben Hudson. 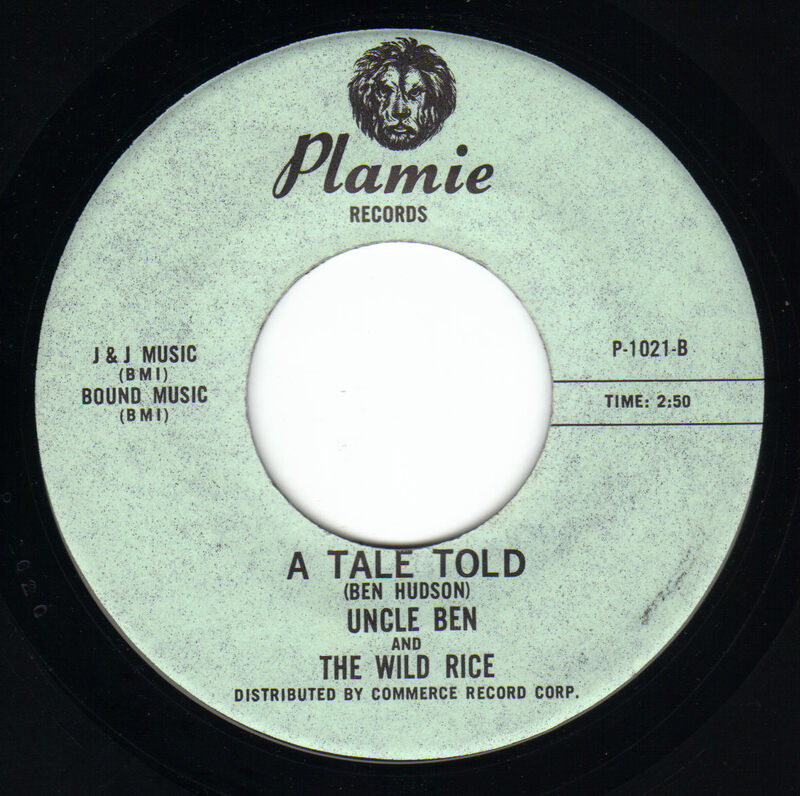 Uncle Ben And The Wild Rice were based out of Santa Cruz, California. They were regulars at the popular Coconut Grove Ballroom at the Santa Cruz Beach Boardwalk. They shared the bill with Country Joe And The Fish, The Jefferson Airplane, The Chocolate Watchband, People, The E-types and many more. 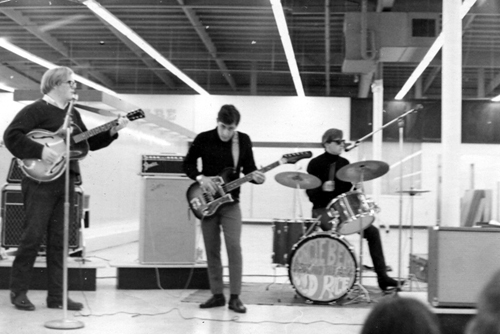 Their manager Ben Lawson also managed Santa Cruz band Hot Coffee and took the two groups to Los Angeles to record. 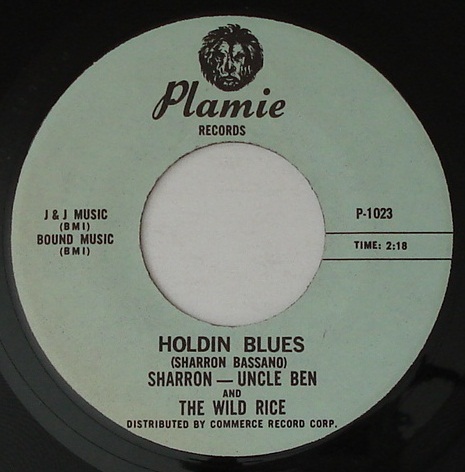 Four songs were recorded and were released on two records on the Plamie label. 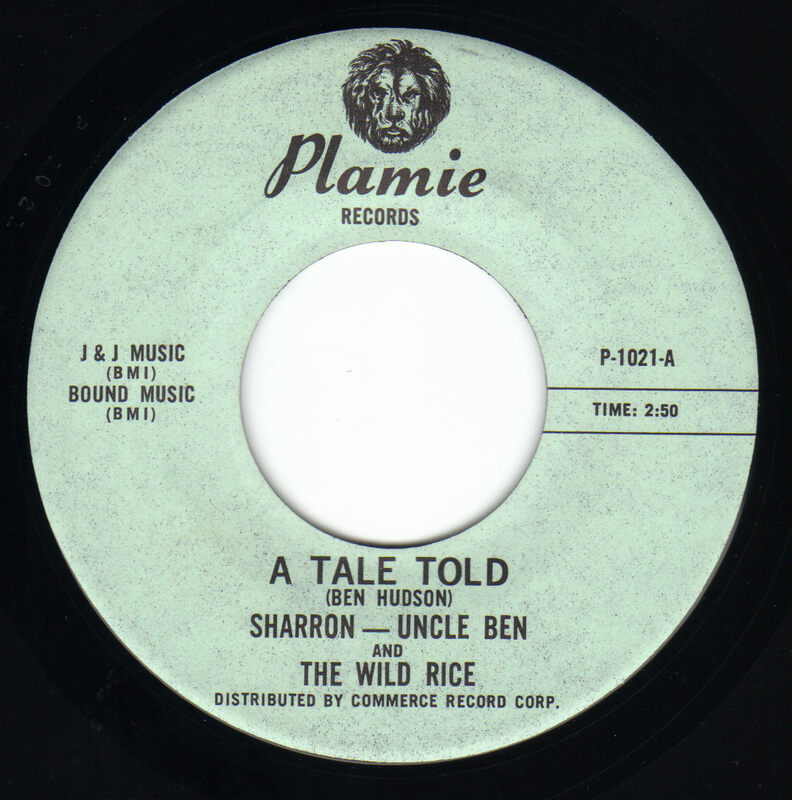 "A Tale Told" is actually a Christmas song and the record showcased Ben's sister Sharron singing lead on the "A" side and Ben singing lead on the "B" side. 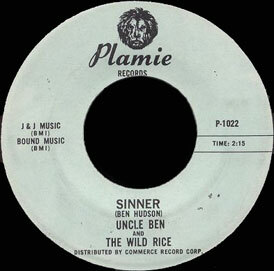 "Sinner" is a much harder rocking tune with powerful vocals by Ben and a great guitar solo by Willie. 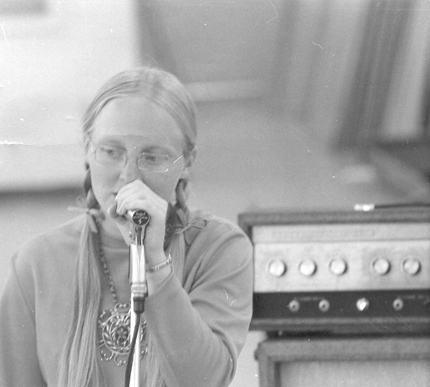 "Holdin' Blues" again features Sharron taking the lead vocals on a song she wrote reminicent of the great San Francisco sound. The band regrouped in 2003 and recorded a new CD. 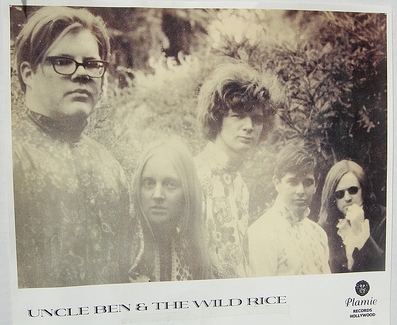 Ben and Willie still perform together in the Santa Cruz area. Click on a song title below to hear that song.